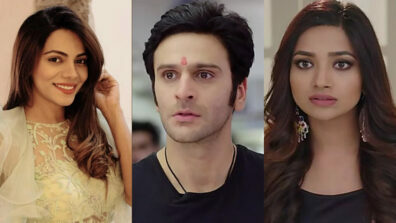 Drama galore in &TV show Perfect Pati with Kabir coming in as Payal’s saviour. Read details here at IWMBuzz.com. 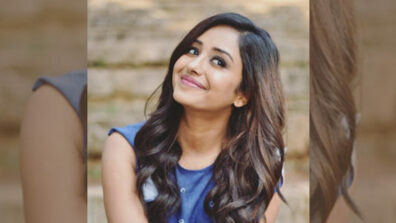 We earlier informed about Sana Amin Sheikh joining as the new lead of the show. 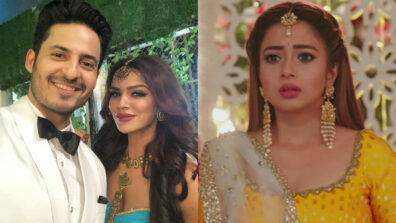 The upcoming drama will keep audience glued to the TV screens. Vidhita has lost her memory and hence she is being called as Payal by Kabir (Mohit Nain), who saved her life. 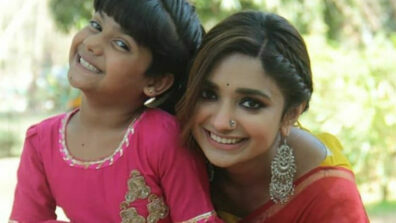 In the coming episode, the warden sells Payal off to a man telling her that he’s her husband. Payal goes with the man but she doesn’t remember him. Hence, the man tells her that they should get married again. He calls some people making them look as his fake family. Meanwhile, Kabir finds out about this and he rushes to help her get out of the situation. He finds her and they run from the temple, and the goons chase them. Will they manage to escape? We called Sana but she was busy shooting.